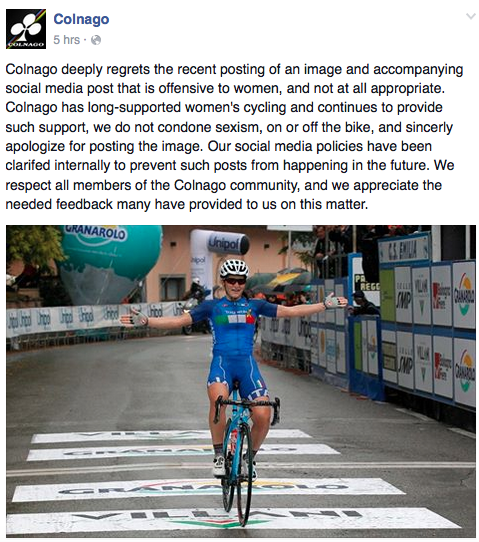 I’ve been meaning to start a blog on women, bicycling, and appearance since 2012 or so. After years of mostly academic writing, I’d like to branch into something a little less structured. 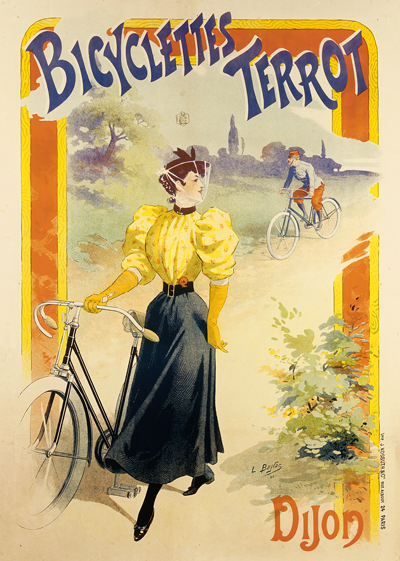 My dissertation looks at women’s cycling dress from 1868-1900, but I have found that many of the conversations about women biking continue to resonate today. 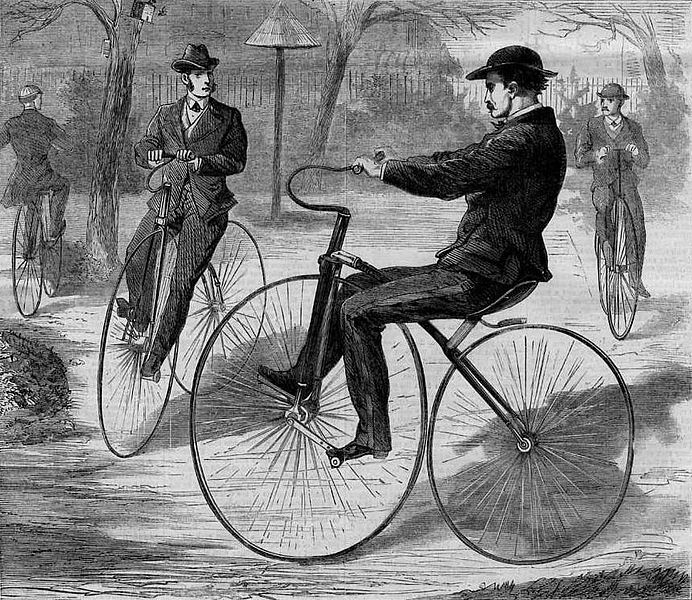 My goal will be to cover everything from bicycling clothing in the mid-to-late nineteenth century to what it is like for women biking today. 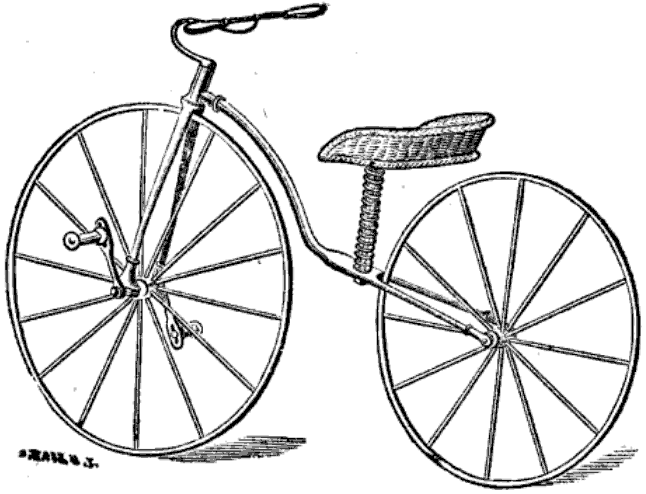 I’m interested in the many ways that women bike both today and in the past, and in how our definitions of what it means to be “feminine” on a bicycle developed. Writing for Citylab.com, the writer Sarah Goodyear solicited responses to the question: “Is there such thing as a feminine way to ride a bike?” Goodyear was inspired by a tweet written by the writer and bicycle advocate Elly Blue: “What does “feminine” mean? I’m serious. 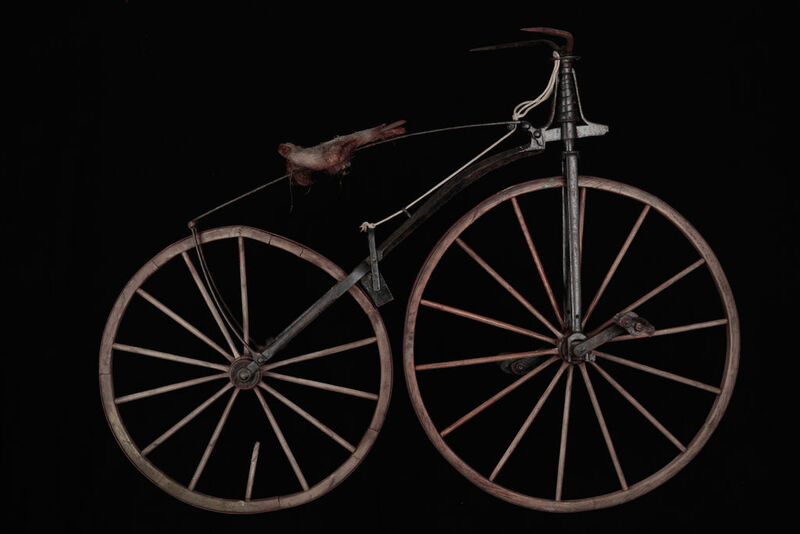 It keeps coming up in the context of things women can do to feel that way on a bike, + I’m confused.” Goodyear’s question struck me because I am a cyclist and because I had been grappling with the same issue– albeit in the 19th century– as I worked on my dissertation. 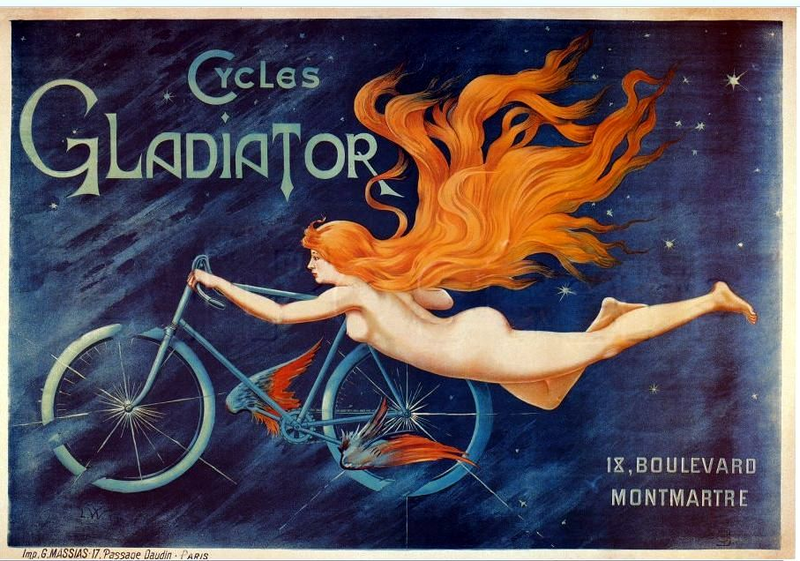 A woman I know once remarked that she biked in a very lady-like way. Even before she mentioned riding with an upright posture, I knew exactly what she meant. 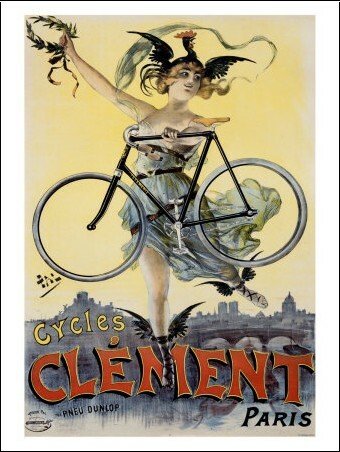 “Feminine” bicycling implies riding slowly, with upright posture, probably on a cruiser, while wearing a dress (Considering why dresses are feminine is a bit beyond my scope here). But why did I instantly know what she meant? After all, most of the women I know don’t bike like that, or if they do it is because they find an upright position most comfortable and don’t want to have to change clothes to go on a ride. Sometimes I have wished I had that kind of bike for short bike commutes where I wanted to dress for where I was going, not how I was getting there. That is, while there is nothing wrong with riding in a “feminine” manner for the sake of style, someone might choose to ride that way simply because it is most convenient for them at that time.